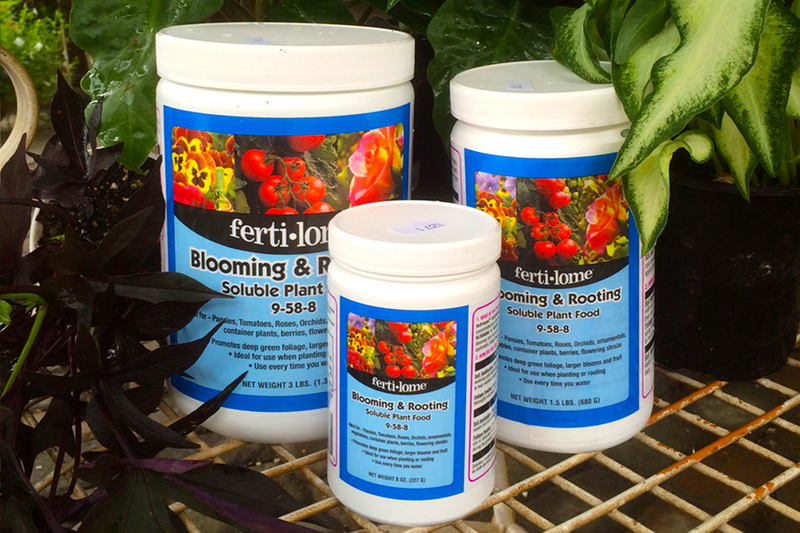 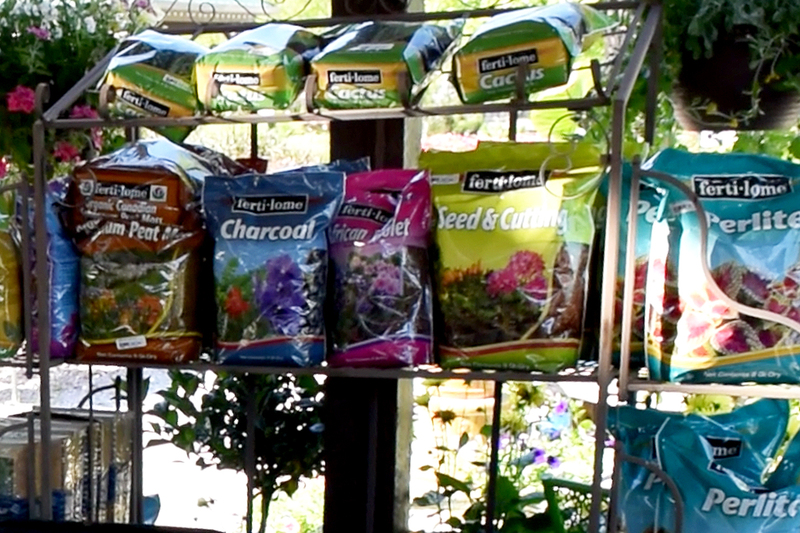 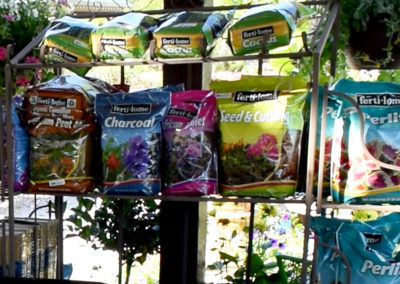 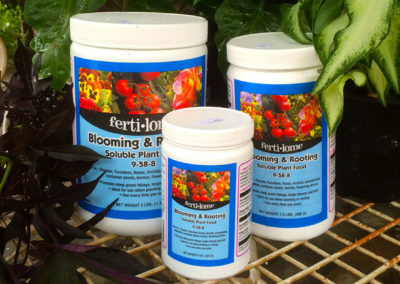 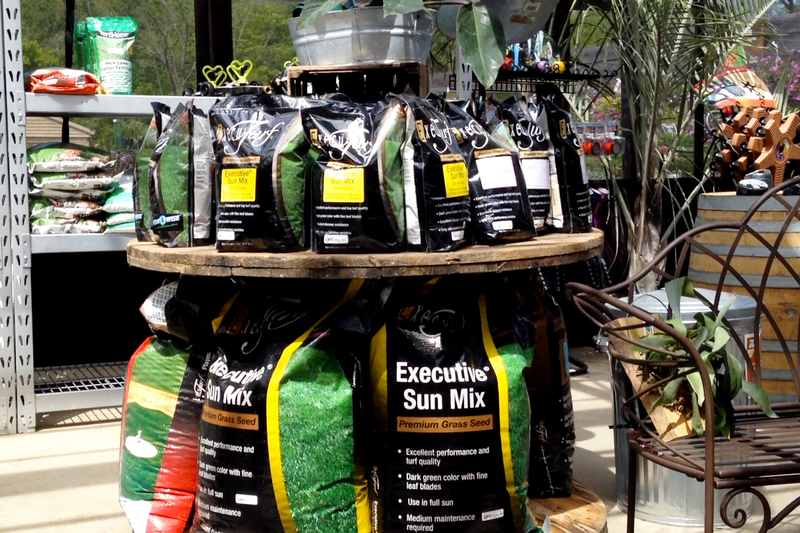 We have everything you need to care for your plants. 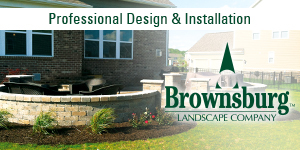 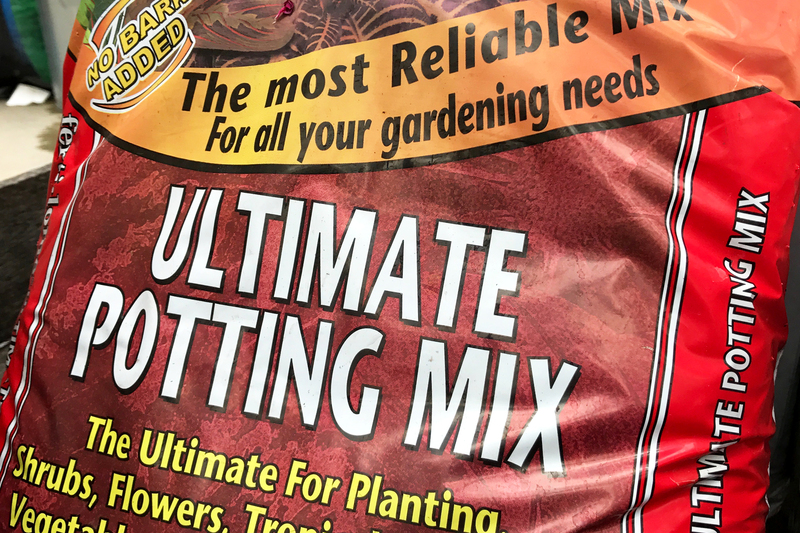 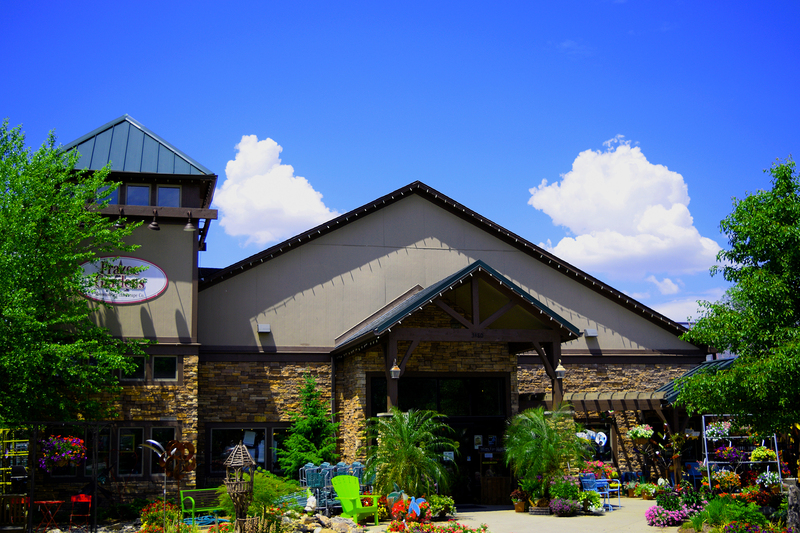 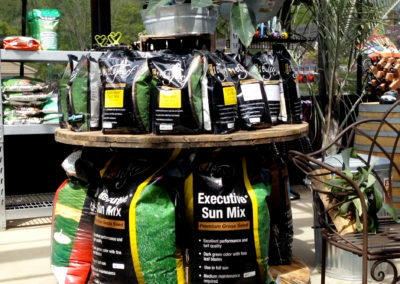 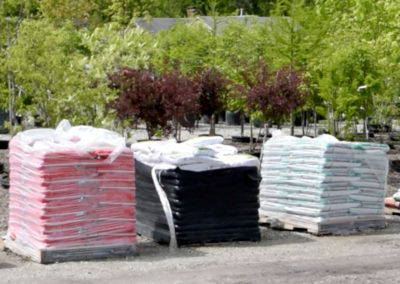 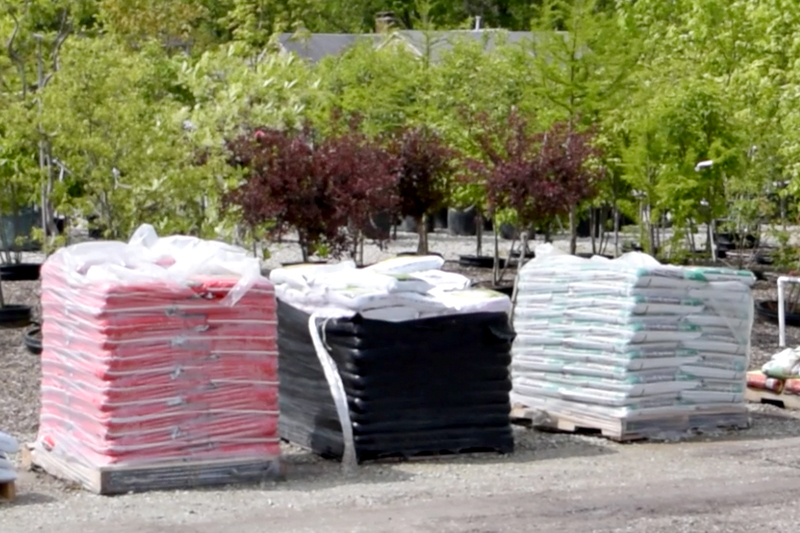 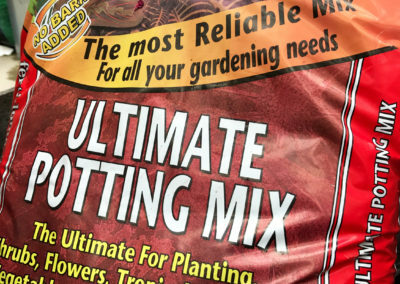 Our knowledgeable staff will help you select the best tools, soil, fertilizer and more to make sure your plants look as beautiful as they should. 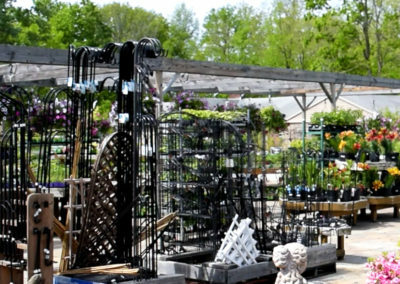 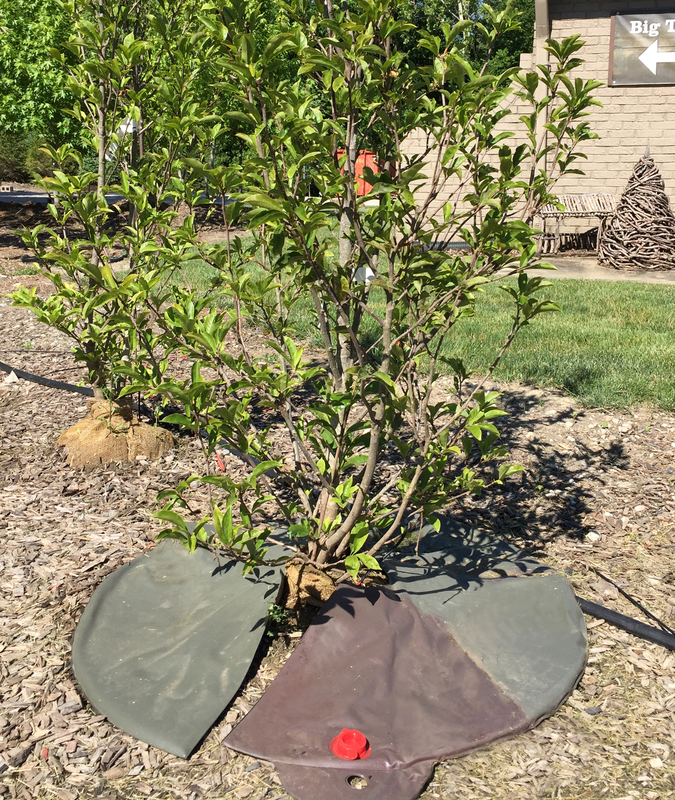 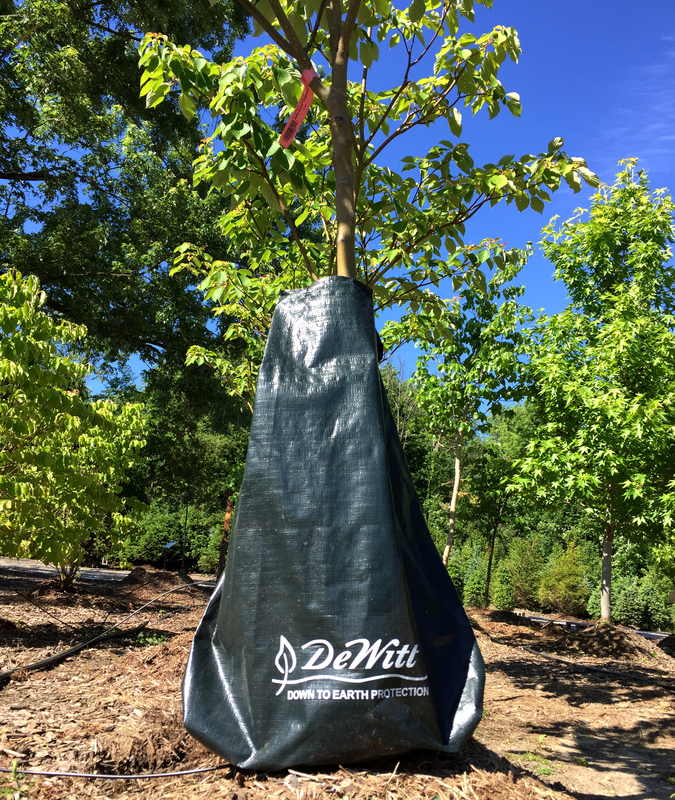 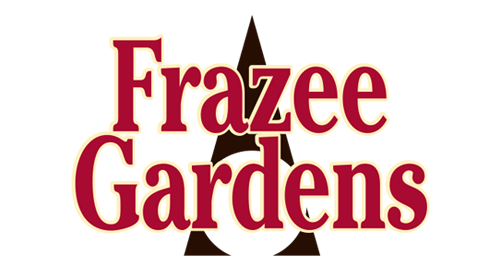 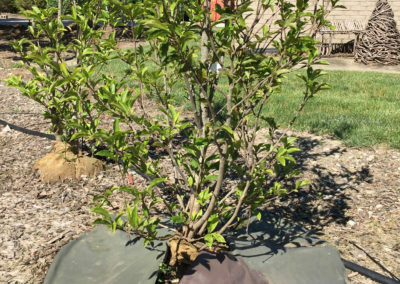 Search our online database of plants, trees, shrubs and other items that we typically have in stock. 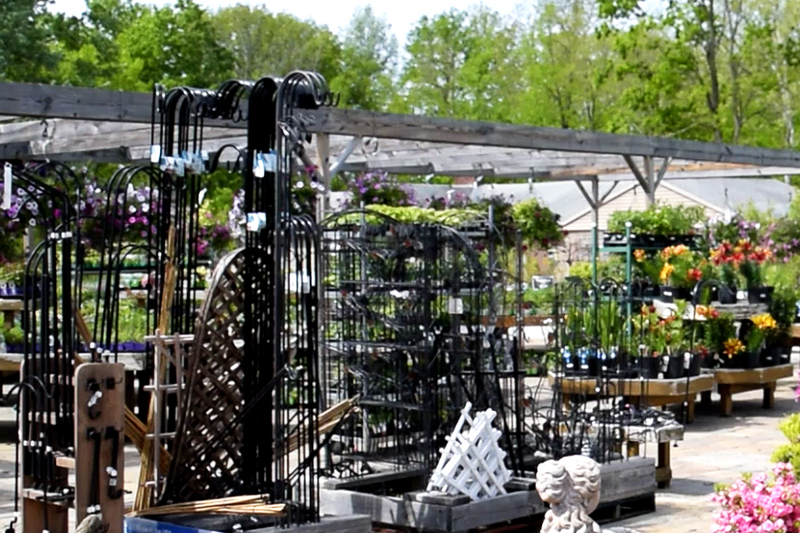 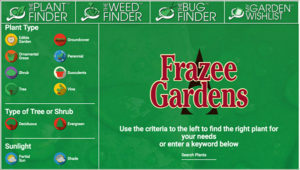 While The Plant Finder is updated regularly, please call the store for the latest inventory status on specific items. 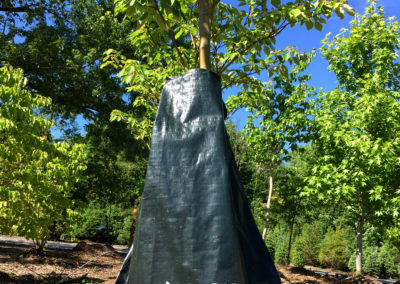 Project more than you can handle?